Best known for her spunky attitude, sharp wit and an uncanny fearless persona. Armed with her microphone and backed by her camera crew, criminals, fraudsters and dodgy dealers better watch out. Award-winning investigative journalist Devi Sankaree Govender is the guest for the last 2018 South African Council of Shopping Centres (SACSC) Gauteng Chapter Networking Breakfast. 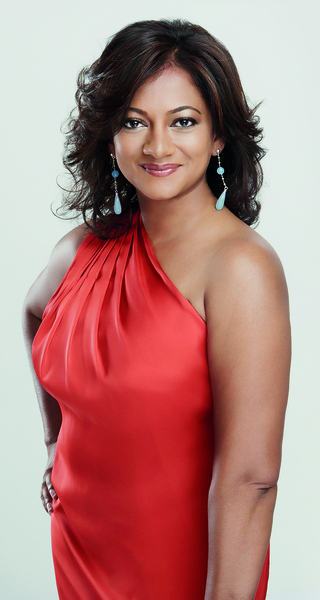 Devi Sankaree Govender has spent the past 25 years in the media after starting out on radio before moving to print and television. Over the past 16 years, Devi, an MBA graduate has been working at Carte Blanche and has gained the reputation for being fearless in her efforts to expose corruption wherever it may exist. But, when her day is done, Devi is inherently a wife and mother to two children, both under the age of 16. 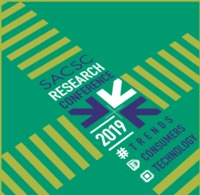 “I am looking forward to sharing my experiences with those in attendance at the last SACSC Gauteng Chapter Networking Breakfast of the year. My main message for the day is to let everyone know that self-sacrifice is not a virtue when you are slowly killing yourself. Most of us are unaware of the harm we inflict upon ourselves,” she said. Five years ago, Devi received news that she was pre-hypertensive. The news set in motion a series of events-false starts and stops. An unexpected meeting with Huffington Post founder, Ariana Huffington culminated in a blog that went viral-much to Devi’s surprise. In her presentation, Devi will talk about her constant fight to find balance and how she learnt to finally put herself on top of her list while chasing crooks on television. The SACSC hosts these networking events throughout the year over KwaZulu-Natal, Western Cape and Gauteng. Join Devi and the SACSC at the Balalaika Hotel in Sandton, on 8 November 2018 commencing at 7.30am. Bookings are essential those interested or require more information may call 010 0030 228.